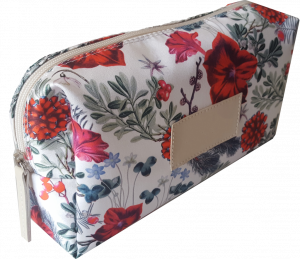 We manufacture and export textile bags for packaging and advertising in different fabrics like cotton, polyester or polypropylene, with different textures, thickness and colours, even printed with digital printing according to client’s needs. We customize our bags and covers for each brand in size, colour, handles, closing system (ribbons, laces, zip or velcro), and printing with serigraphy up to 4 colours or digital printing. 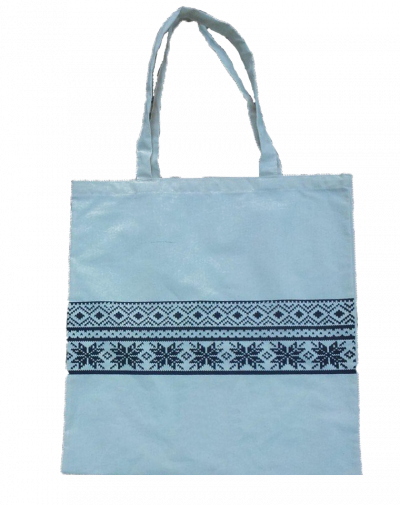 We manufacture and export tote bags, drawstring bags, garment covers, backpacks and vanity bags for important brands in sectors like fashion, footwear, jewelry and cosmetics through out Europe. 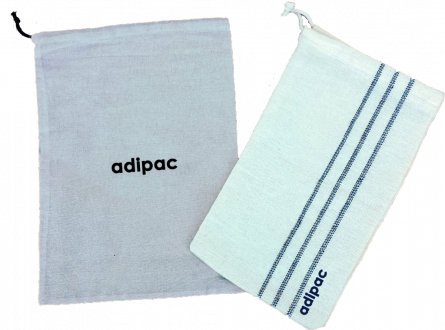 We manufacture and export textile bags and covers for packaging and advertising made to measure of customers. We count with staff and machinery to manufacture our products in the stages of computerized cutting, sewing and serigraphy, which allow us to offer our products with a high quality, competitive prices and flexibility in designs, quantities and delivery time, with an integral manufacture in Spain.